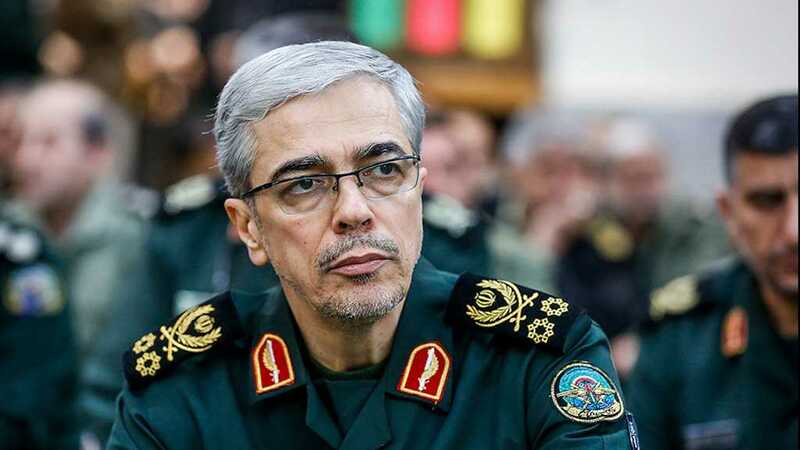 Chief of Staff of the Iranian Armed Forces Major General Mohammad Hossein Bagheri voiced the country’s readiness to provide allies and friends with its valuable experience in the fight against extremism and terrorism. 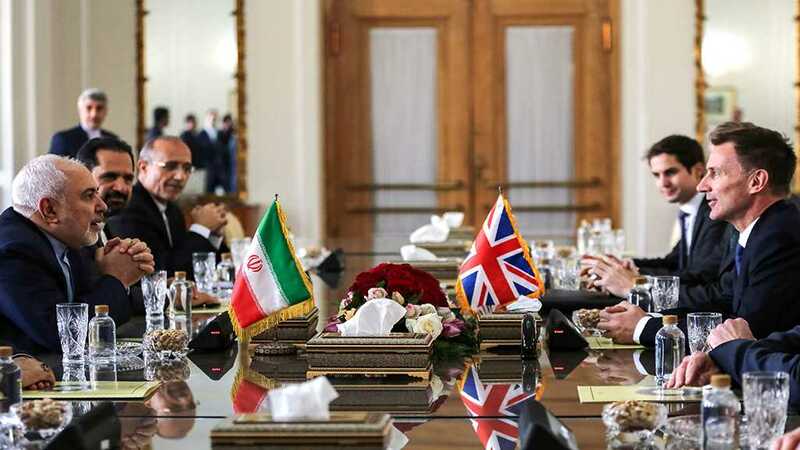 In an address to a gathering of foreign ambassadors and military attachés in Tehran, Bagheri said the Iranian Armed Forces are ready to boost brotherly ties with all friends and non-hostile nations in the world in the military and defense sphere. “Our Armed Forces are prepared to promote cooperation and interaction with friendly and Muslim countries with an interactive and convergent approach in the training and scientific areas and in the exchange of military experiences at the strategic and tactical levels,” the army commander said. 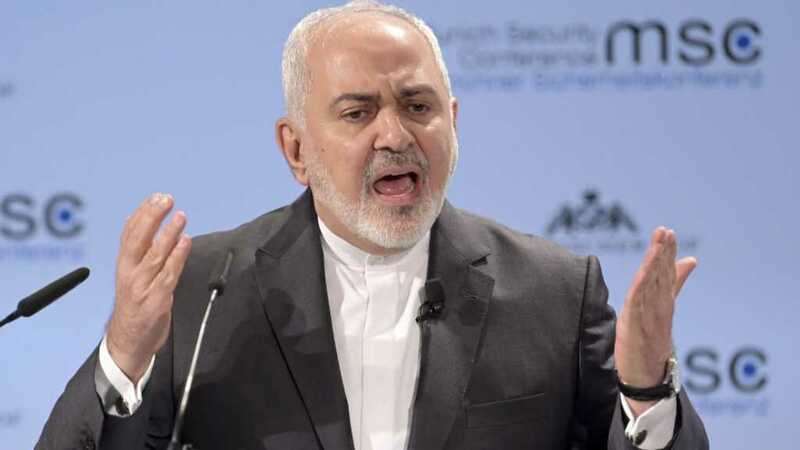 Iran is ready to provide its “huge experience in the fight against terrorism and extremism” to friendly countries, he stated. 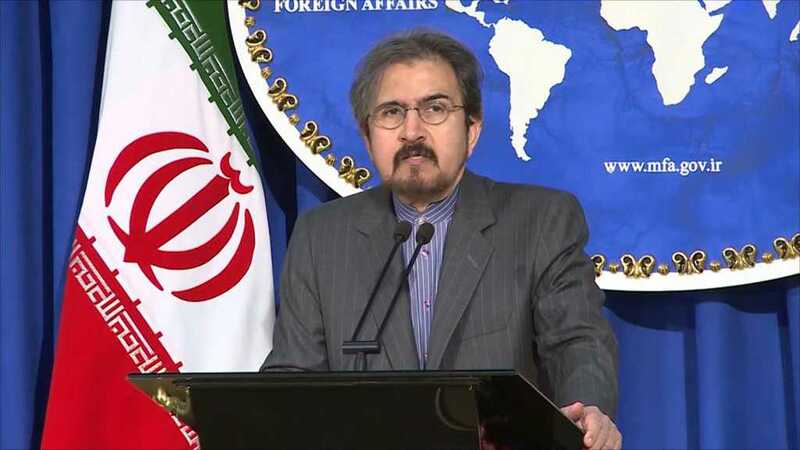 Highlighting Iran’s contribution to the war against terrorism in the Middle East, Bagheri said Iran “mobilized its capacities for fighting terrorism in the battlefield and for battling with the unthinkable crimes of Daesh [the Arabic acronym for terrorist ‘ISIS/ISIL’ group]” when the Middle East was gripped by a series of security crises. “With its advisory presence in the battlefields of Iraq and Syria and by offering martyrs, Iran did a great favor to security of people in West Asia, and even to security of humanity,” the general said. “The Islamic Republic of Iran managed to break the back of Daesh by standing by the armed forces of Iraq and Syria and prevent their [terrorists’] spillover to other counties, even to Europe,” Bagheri said. 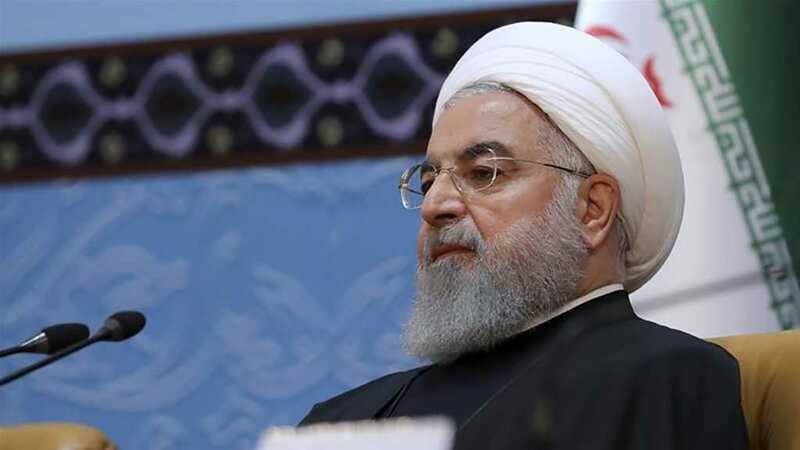 He reiterated that Iran’s military doctrine is based upon defense, saying all activities of Iran over the past 40 years have been in line with legitimate defense and maintaining active deterrence in the face of threats.